Compatibility layer for WordPress SEO and WPML. Yoast SEO plugin makes it easy to optimize your site for search engines. Together with WPML, you can use it to tune multilingual WordPress sites. 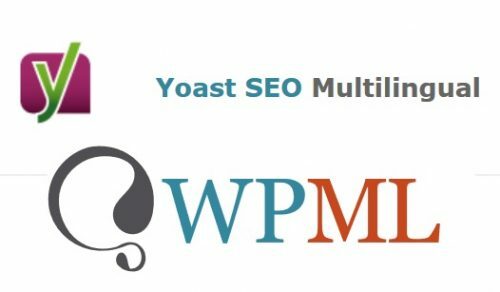 Yoast SEO Multilingual ensure complete compatibility, letting you optimize your multilingual sites in a simple way.